Stunning home with a MARSH VIEW on Dunn Creek that is easily accessible and navigable to the St. Johns River! 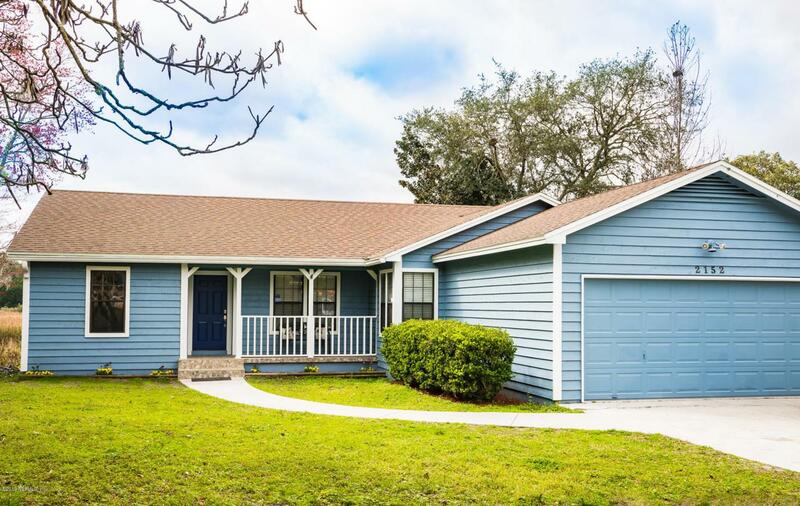 This beauty consists of 3 Bedrooms, 2 Bathrooms and a BONUS ROOM off of the Master Bedroom. You'll love the easy flowing open floor plan in the living room, dining room and kitchen. The kitchen has granite countertops, stainless steel appliances, plenty of cabinets for storage, and a pantry! With this house, you are able to enjoy beautiful sunsets over the marsh from the comfort of your own back porch! Perfect place to bring your kayaks, canoes, jon-boats and fishing poles!